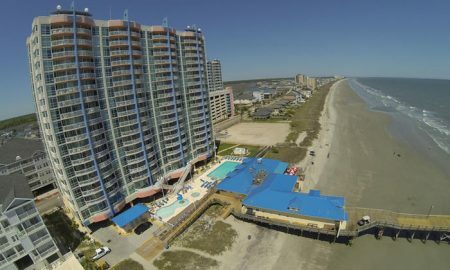 Change is good on the Grand Strand! 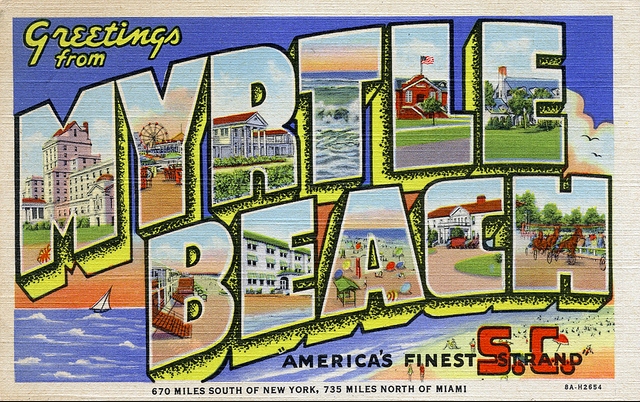 Ever changing Myrtle beach restaurants keeps visitors coming back year and year. I have been here for seven years and have seen this area grow beyond belief. I still have not been able to see or do everything that we have to offer here. 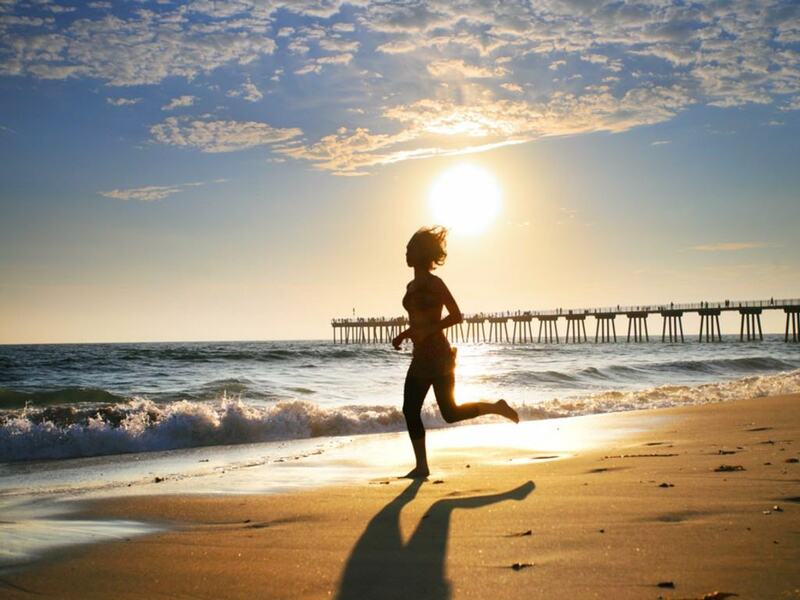 From restaurants, to shows, to attractions, to shopping there is always something popping up here in the Grand Strand. I have come up with a few big changes that are happening in the upcoming year. 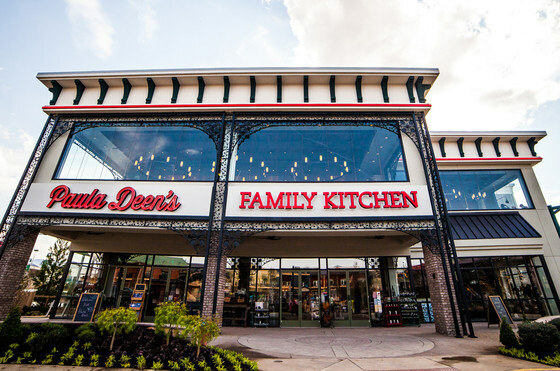 At Paula Deen’s Family Kitchen you don’t have to pick one thing off of the menu. It is family style so you can try a little bit of everything they have to offer at this Myrtle Beach Restaurant. They will be serving Breakfast, Lunch and Dinner and by the looks of the menu my mouth is watering. Click here for their menu. The restaurant will be located at the newly transformed Broadway at the Beach. 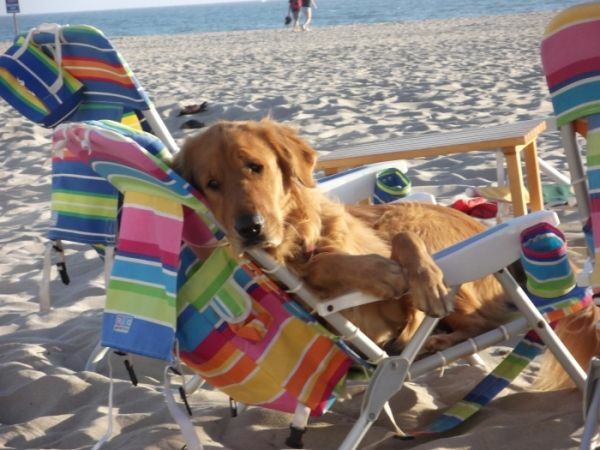 Looking for a place the whole family can enjoy? 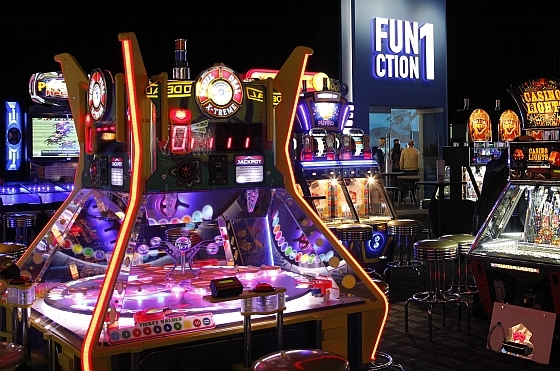 Look no further than Dave and Buster’s! 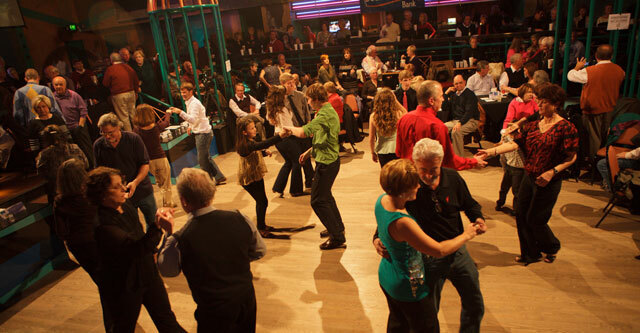 They are the only place you can Eat, Drink, Play and Watch. 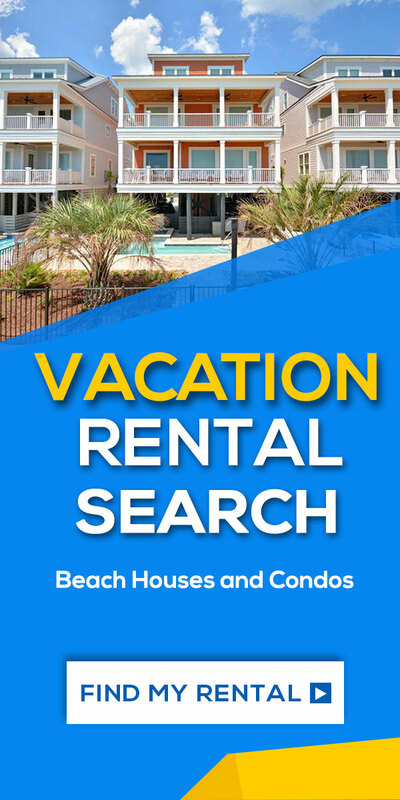 Click here to see all that they have to offer. 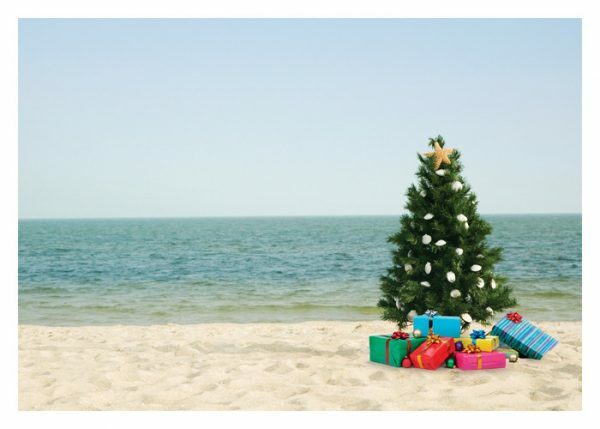 Dave & Buster will also be located at Broadway at the Beach. Carolina Ale House believes that the best ideas are born over a pint…. Founder Papa Lou had a vision and created a neighborhood place serving fresh house made food, tons of cold beers and so many TV’s you can watch 3 games at once. 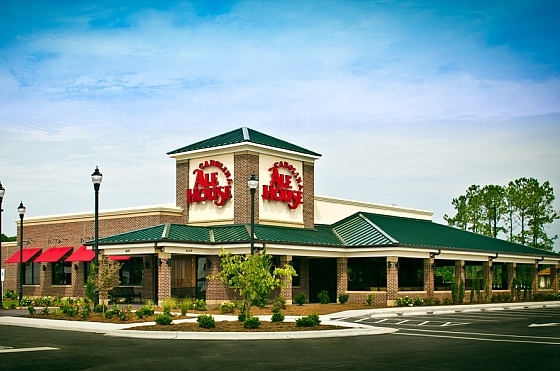 Locals are proud to welcome this new Myrtle Beach restaurant because they gives back to the local community! Click here to visit their website. Like Dave & Busters and Paula Deen’s Kitchen, Carolina Ale House will also be located in the newly renovated section of Broadway at the Beach! Lucy Buffett sister of Jimmy decided to leave LA and return to her roots at the Alabama Gulf Shore to open up a place on the water to get a cold beer and a good burger. Since then she a has turned it into a family fun paradise. 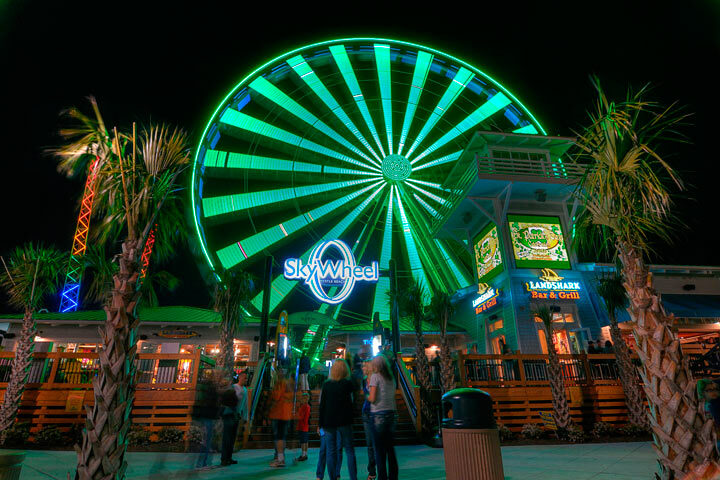 The new Myrtle Beach location is going to have a restaurant with live music all week, a large sandy beach, rope climbing course, arcade and other family activities. Click here to visit their website. 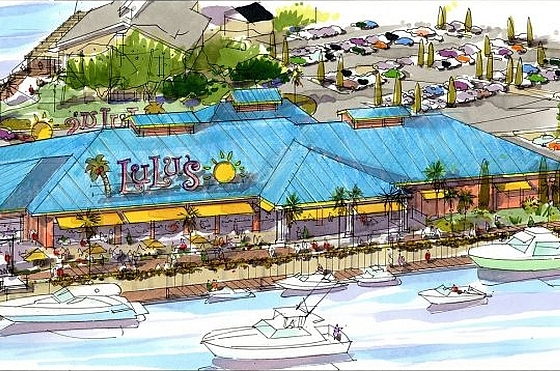 Lulu’s will open at Barefoot Landing in North Myrtle Beach in the Spring of 2018! 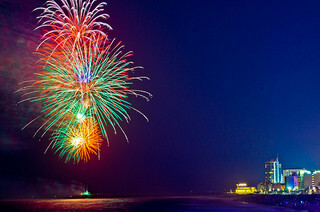 RipTydz is located on the Myrtle Beach Boardwalk. It is not only going to be an Oceanfront Grille, but it will also have a Rooftop Bar. 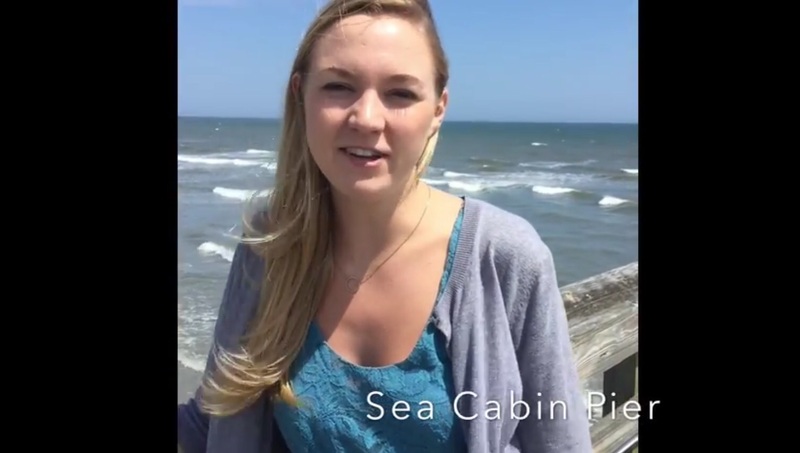 They plan to serve up fresh seafood, prime steaks and fresh local favorites. Check it out here! 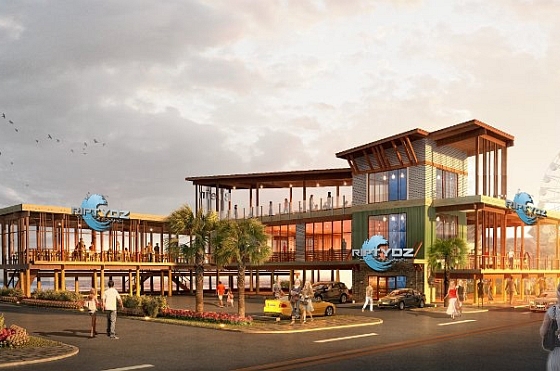 RipTydz will be located on the waterfront in Downtown Myrtle Beach. 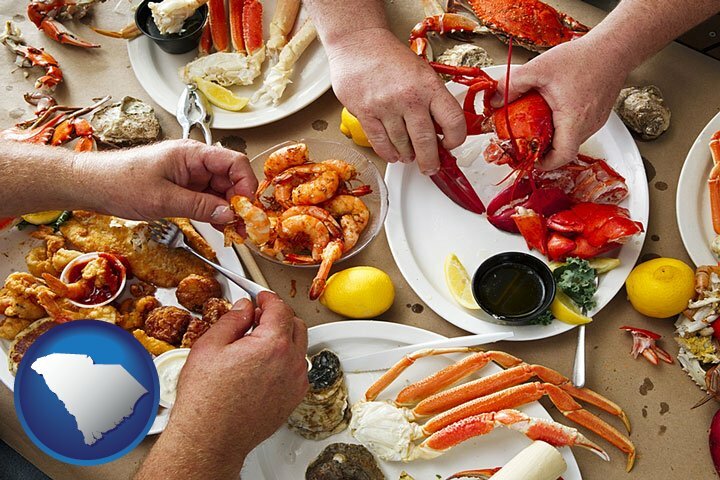 Is seafood more your thing? 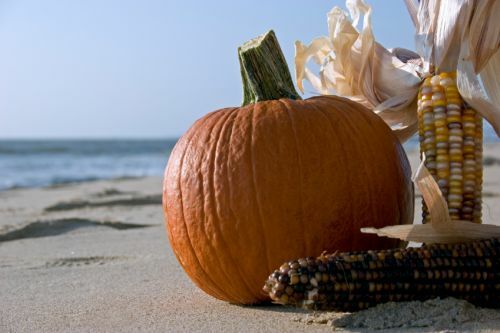 Be sure to check out our other favorite restaurants in Myrtle Beach for more tasty ideas!